What makes us love old films so much? Is it the acting? Is it the classic cinematography? Is it the culture of a bygone era? Is it the incomparably talented stars? Is it the brilliant scripts? It probably is a combination of these elements for most of us. Here at PEPS, we also appreciate the unparalleled decency of Hollywood’s American Breen Era (1934-1954). However, there is something else which attracts us to classic films, and it is strictly visual, namely, the fashion. When we watch movies, we are just staring at a screen. The entire entertainment form is based on the projected image. Even before the advent of sound in the late 1920s, the film industry was a thriving business because of people’s attraction to watching phantasmagorical images for entertainment. We can happily spend many hours watching a film if it is entertaining. Who doesn’t want to look at something beautiful for hours? Hollywood has always claimed to search for the most beautiful people as its stars. However, during the Golden Era of Hollywood, they did more than just find naturally-attractive actors. They dressed them in glamorous, flattering styles which could make the plainest people look attractive and fashionable. The beautiful costumes of old Hollywood continue to dazzle film fans decades later. I’ve realized that our primary attraction is our vintage style. 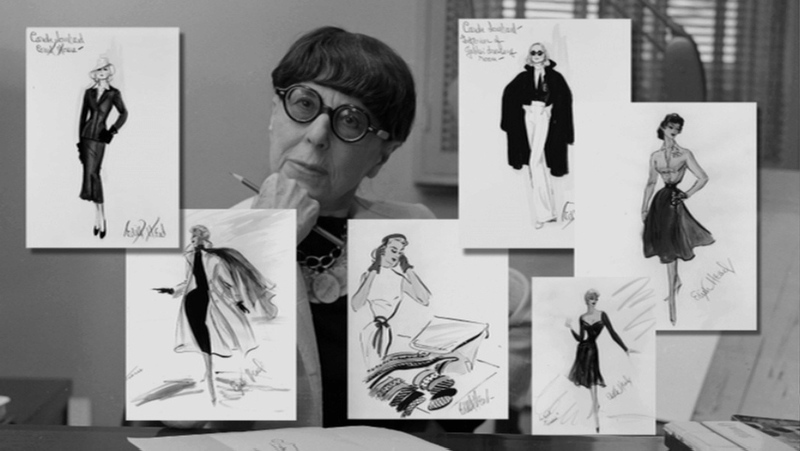 Thus, in an attempt to continue expanding our organization and furthering our cause, I am starting a new, fashion-oriented series, Film Fashion Fridays. Part of our goal here at PEPS is to spread understanding of decency and glamour in fashion and to encourage others to dress as we do. So many people want to be fashionable but don’t know how. We are going to provide instructions, photographs, and product links to help you become a fashionable, glamorous person. We will try to include as much information on male wardrobe as on female, since we are working toward a society of Glamour Girls and Dapper Dans! There are some common misconceptions about our fashion which we frequently encounter. Firstly, people think that our style is always “fancy” or “formal.” Modern culture has encouraged the idea that anything more fashionable than jeans is very formal! Many women seem to think that putting on a skirt is dressing up, while most gentlemen seem to believe that a three-piece suit is full dress. It is all a matter of your standards. 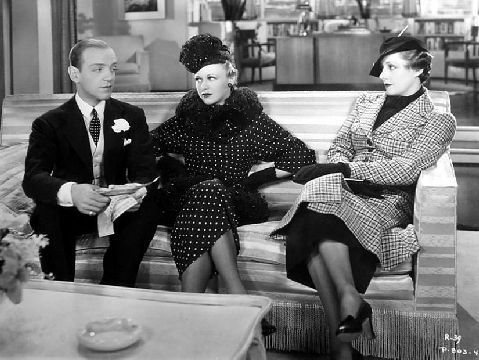 Once you grow accustomed to the proper modes of fashion from the Golden Era of Hollywood, you will use clothes that used to be in your strictly-formal category as daily wear. Secondly, many think that our fashion is European. People almost always identify our hats and fascinators with British style, frequently referring to the Royal Family and London. Just because a few women wore fascinators to the royal weddings, Americans seem to think that every woman on the streets of London wears a fashionable dress with a matching fascinator. The truth is that the British are just as casual as Americans are. Paris is also considered to be a location of high fashion, but walking through designer stores shows that French fashion is extremely avant-garde. The Givenchy boutique no longer sells the lovely fashion which adorned classic beauties like Audrey Hepburn. People look to foreign countries for glamour and fashion, but they don’t realize that we have some of the most wonderful fashion in our own history right here in America. American fashions from the 1930s-50s were just as glamorous, flattering, beautiful, and stylish as those made in foreign countries. In addition, the American Production Code ensured that all film fashions were decent between 1934 and 1954. As a result, all the fashion trends in our country reflected this standard of decency. Americans should be proud of our own past style. Average Americans from the 1940s dressed better than even the British royals do now! Thirdly, people think that we have to shop in expensive shops or just vintage stores to find our unique clothes. Truthfully, we rarely shop at vintage stores. We have bought a few vintage hats, dresses, and shoes, and we also own a few vintage remix and replica items. However, the majority of our wardrobe is comprised of modern clothes which we buy from average stores. We buy most of our clothes at Macy’s. People are shocked to hear that. However, modern fashion has a little bit of everything. 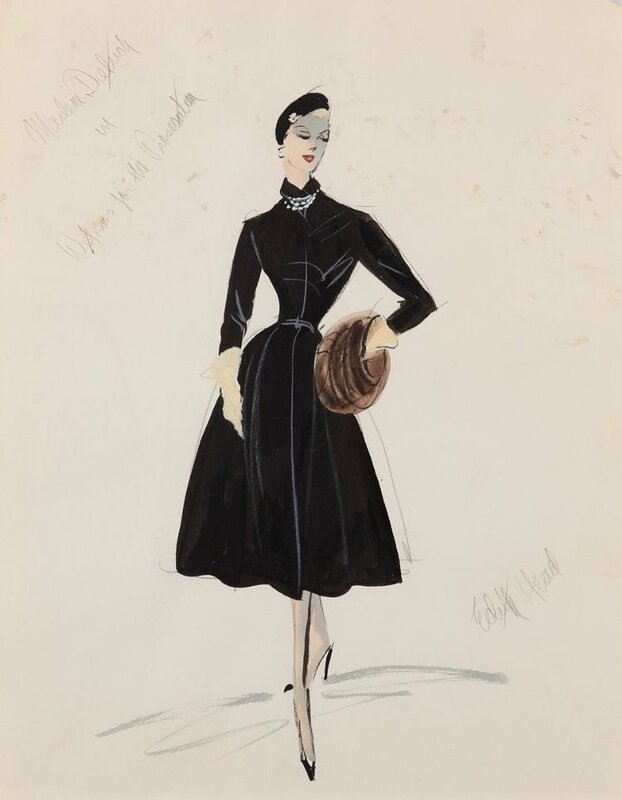 We can find an old-fashioned dress and pair it with the right shoes, add the proper accessories, and complete the outfit with a hat to have an outfit which looks like it came from a 1930s MGM production! 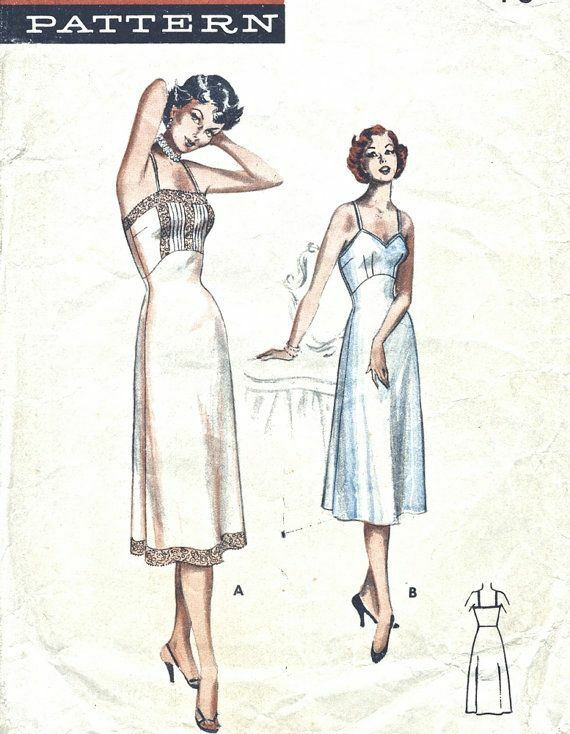 Now, we want to help you find your own vintage style! Every Friday, I publish an article in this series. In each article, I choose an outfit from a Breen Era film. Then, I describe how you can get a similar look with modern products. I might focus on just one aspect of the outfit, or I may discuss the entire ensemble. In other articles, I focus on one aspect of vintage fashion, using examples from multiple films and ads. I sometimes provide photographs of us to show how these vintage outfit ideas look in a current situation. In every article, I provide links to Amazon so that you can buy recommended products. If you aren’t already a member, click the above link to join Amazon Prime! You get discounted prices, hundreds of free classic films, and free two-day shipping on all purchases! Plus, you will support PEPS through the Amazon Affiliate program if you sign up after clicking our link. You can also give the gift of Prime membership to a fashion and film-loving friend! If you follow the above link and purchase an Amazon Prime Gift Membership, you will be donating to PEPS! On April 19, I published the first entry in the series, which is a consistent weekly one. I encourage my readers to buy some of the products I recommend and recreate the suggested outfits for themselves. It takes some confidence, but I wouldn’t be surprised if it makes you feel better about yourself. You’ll be amazed by the attention you will get. Dressing nicely is a great way to make friends! Well-dressed women make men behave like gentlemen, and they eagerly open doors for ladies. We’ve even noticed that employees in stores and restaurants are more eager to wait on us and give us good service. Just be prepared to explain why you are dressed nicely! I have a challenge for my readers. Make every Friday a Film Fashion Friday! Dedicate at least part of this day every week to dressing in a vintage style. Challenge yourself to look your very best on one day each week and notice how it changes people’s behavior toward you. It takes a little more time and effort than being casual, but the enjoyment you can get out of it makes it worthwhile. Then, take a picture of yourself and send it to me! I will publish it here on the website along with your thoughts on the experiment. If you want to share your fashion challenge with your friends, post your pictures and findings on social media with the hashtag #FilmFashionFridays. Let’s make glamorous, vintage fashion popular again! Here is the roster of Fashion Friday articles I have published so far. Click the links to see our advice on different aspects of fashion!